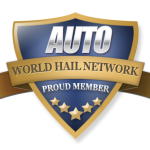 After a hail storm in Alabama causes damage, turn to the World Hail Network Directory to find companies that are right for you! Did the recent hail storm in Alabama cause damage? Is this the last thing that you needed to add to your to-do list? 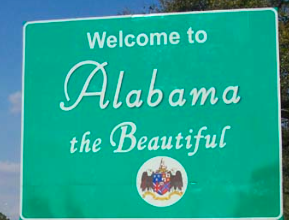 Alabama hail repair companies are looking to help you and you are looking for them. Win – Win! Only the World Hail Network cares this much to devote so many resources to making sure that you get the help that you deserve!